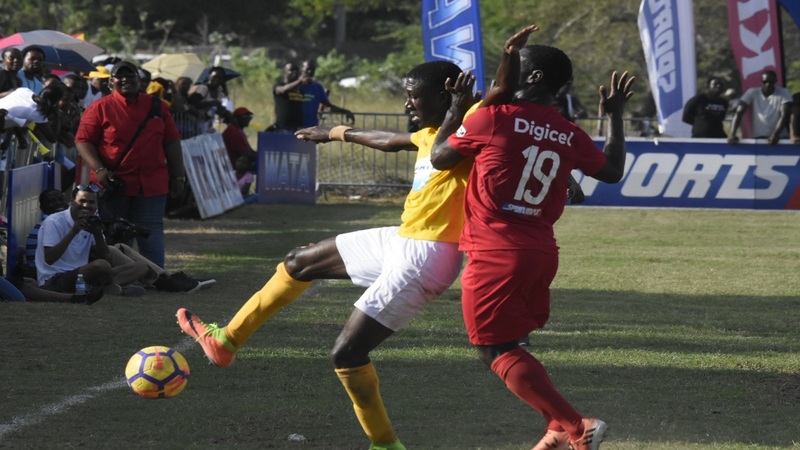 The remaining 12 qualifiers for the second round of the 2018 ISSA/Wata daCosta Cup competition will be decided on Saturday with the playing of 37 matches, scheduled to begin at 3:30 pm across all 15 zones. Twenty of the 32 schools have already booked their places in the next phase of the competition. In many of the zones a number of teams are fighting for one remaining automatic qualifying spot with Zone I having a four-way duel for the two spots. Brown's Town lead Zone I on 18 points, two ahead of York Castle High, Ocho Rios High and Oracabessa High with goal difference separating the latter three. 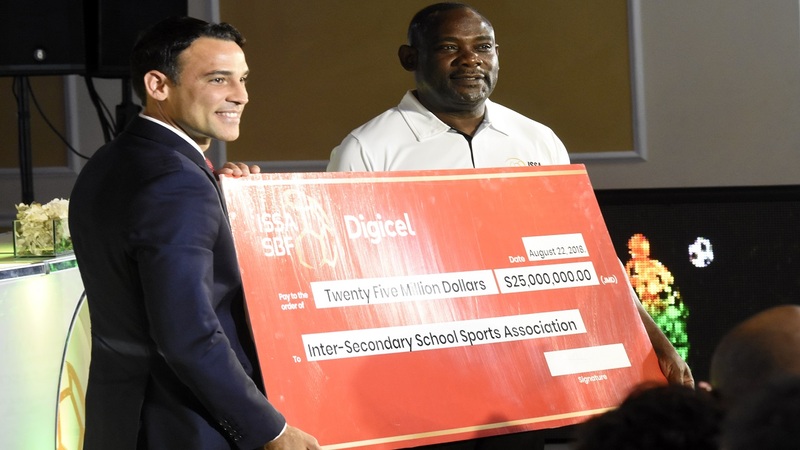 Brown's Town High will visit Ocho Rios High and Oracabessa High will journey to York Castle High with any two, based on the result, can qualify. Likewise in Zone G, Spalding High, Alston High, Holmwood Technical and Knox College are battling for one spot, as Christiana High with 19 points have already topped the zone and qualify for the next phase. Goal difference places Spalding High in second ahead of Alston High as both are on 15 points with Holmwood Technical and Knox College on 14 points each. Alston High will host Spalding Hgh at Sanguinetti Community Centre and Holmwood Technical will entertain Knox College. Meanwhile, needing a draw to progress are former champions St James High, whuch will be battling Anchovy High in Zone A at Jarrett Park. It should be a hard battle for St James High, as Anchovy High also possess hopes of advancing as a victory will carry them into the next phase of the competition. In Zone E, Maggotty High and Lacovia High are looking to join STETHS into the next stage. 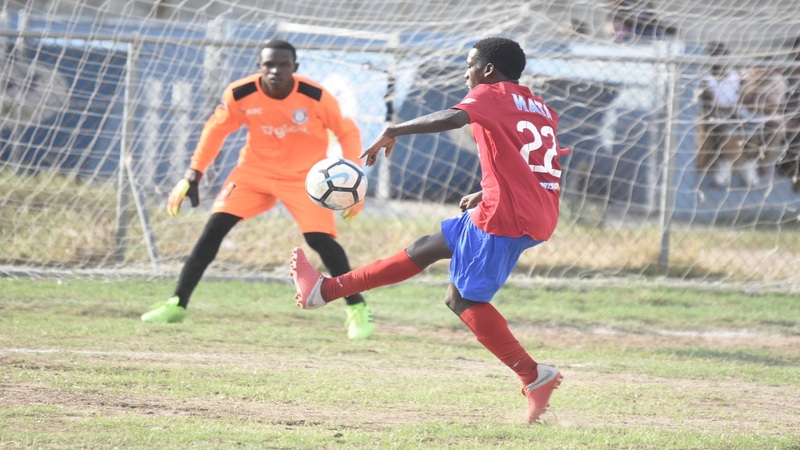 Maggotty High will host Munro College, while with Lacovia High will travel to STETHS, also needing a win, but hoping as well that Maggotty lose. Brimmervale High and St Mary Technical are seeking to join St Mary High in the second round in Zone J.
St Mary Technical and Brimmerval High are on 17 points. St Mary Technical seemingly have the easier battle of the two, as they will be playing the lowly Guys Hill, while Brimmervale High will battle zone leaders St Mary High. 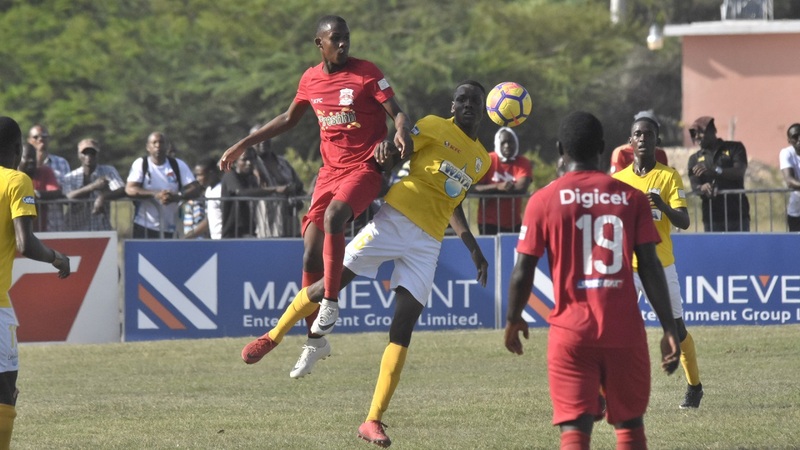 A two-way battle for one spot also exists in Zone L. Port Antonio High have already won the zone, leaving Titchfield High and Fair Prospect High trying to join them in the second round. Titchfield High are on 16 points and Fair Prospect High, 14 and they will be playing against each other. Titchfield only need a draw, while Fair Prospect need to win. Glenmuir High need to take a point from bottom-of-the-zone Cross Keys to join Garvey Maceo from Zone M in the next phase with Denbigh having an outside chance, but that would involve them beating Bellefield High and Glenmuir losing. Glenmuir are on 19 points and Denbigh on 16. Central High and Vere Technical are in a tight battle for one spot from Zone N, with Old Harbour already qualified. Vere are in a strong position though, as Central have already completed their fixture and are on 12 points, just one ahead of Vere, which will be playing bottom-place Porus High. In Zone O, Seaforth High need a point to secure their place. Paul Bogle High have already qualified on 23 points, with Seaforth High second on 17 and Morant Bay High, third on 14.